Would you like to tighten the security in your home? Maybe you would enjoy the luxury of turning off the living room lights from the comfort of your warm bed? Perhaps you would like to get an alert to know when Junior gets home from school, or unlock the door from your location if he forgot his keys. Hot day? Make sure your home is nice and cool by the time you walk through the door. Whatever your motivation, BMCC has the solution. There is a Residential Installation of Security and Smart Home Systems class coming soon to the CWA 1109 Local Union Hall. The class is scheduled for July 19 through August 11, Tuesdays and Thursdays, from 6 pm - 10 pm. You can contact Onedia White-Joseph at the college if you would like to grab a seat or if you would like more details about how this course can help you integrate the electrical and security services in the home. Why not start with our beginner's class and let us peak your interest while providing you with the tools that could ultimately lead to certification as a welder? 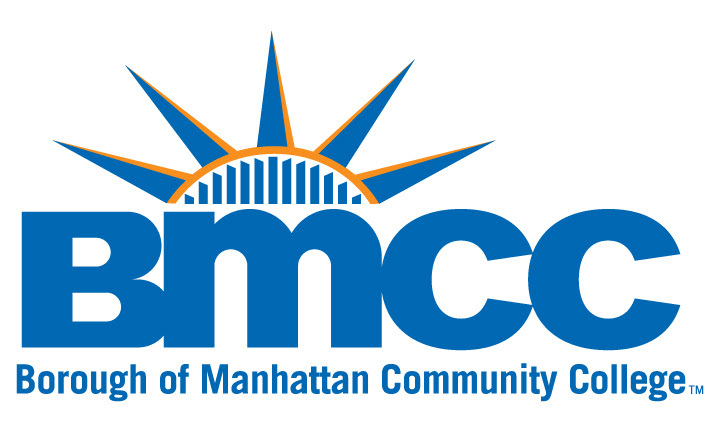 BMCC has a Welding class coming up at Brooklyn's premier welding shop, Metal Shop Fantasy Camp. Introduction to Welding Techniques is scheduled for Tuesdays and Thursdays, July 12th until July 28th, from6 pm - 10 pm. You can contact Onedia White-Joseph at the college if you would like to take it or if you would like more details about course.